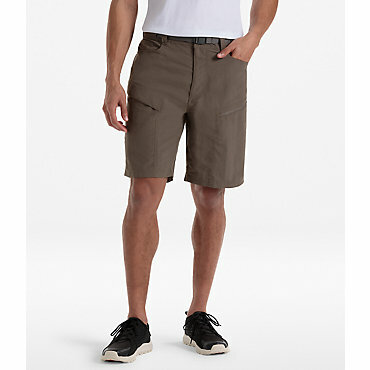 An active, hardworking short with a twill texture that boasts a surprising amount of stretch. 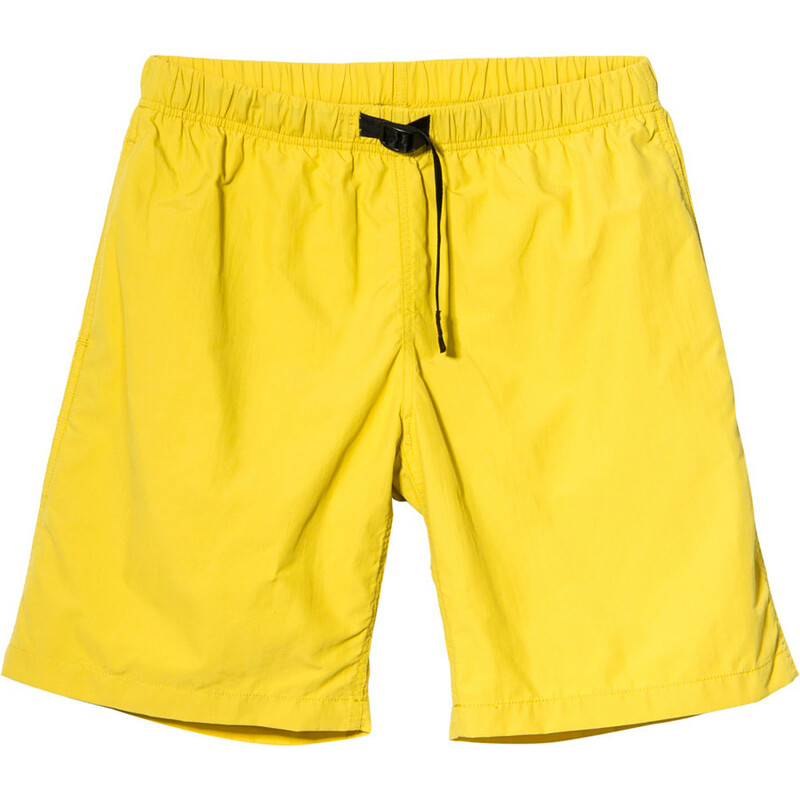 Made from 97% cotton, for softness and comfort, and 3% elastane, for easy mobility, and a convenient thigh pocket that keeps phone, keys, ID, and cards safe. The Passenger will go wherever you do. 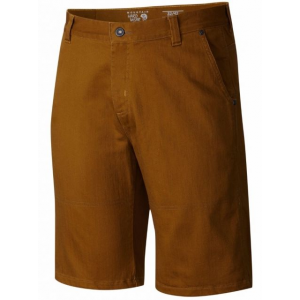 Mountain Hardwear Casual Shorts Passenger Utility Short - Men's-Golden Brown-11 in-28 Waist. 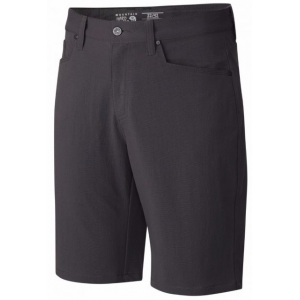 Made from 97percent cotton for softness and comfort and 3percent elastane for easy mobility and a convenient thigh pocket that keeps phone keys ID and cards safe. The Passenger will go wherever you do. 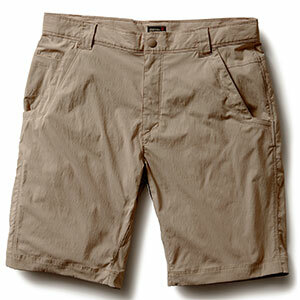 The Mountain Hardwear Passenger Utility Short is not available from the stores we monitor. It was last seen September 15, 2018	at CampSaver.com.